Network Rail has today revealed plans to build a higher wall to protect the train line from severe weather. It's estimated the cost will be around 30 million pounds. The company says the new sea wall will provide far more protection and is future-proofed to protect the railway and the town. 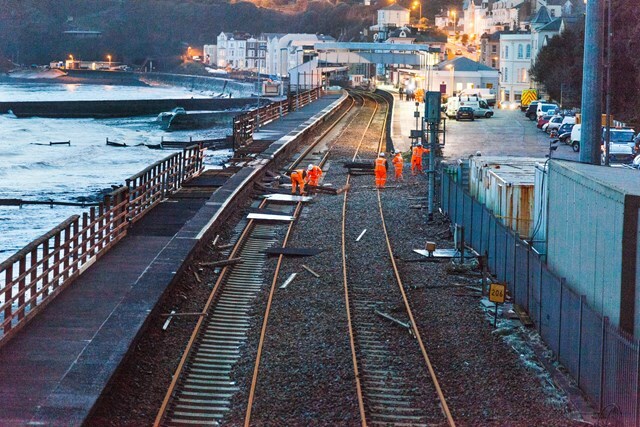 In 2014, part of the track was washed away by severe storms, cutting the rail link between Devon and Cornwall and the rest of the country. It's hoped work can start later this year.